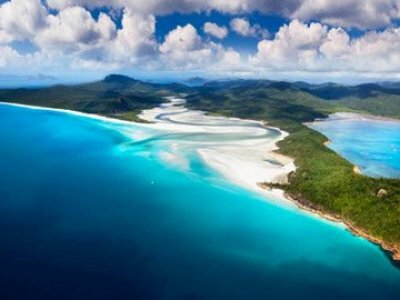 TWO GBRMPA PERMITS FOR SALE - Whitsunday area 365 day permission to operate a tourism business. One permit is for 300 pax and the other for 24 pax ( this can be increased ). 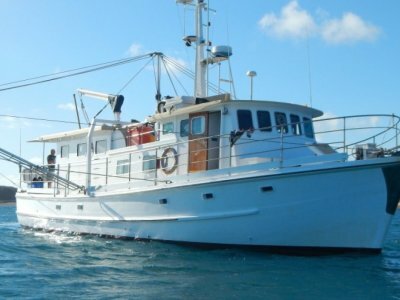 The one for 24 pax can come with a QPWS Commercial Activity Permit to access several land based locations. . . .
56' Charter vessel : This vessel has had an extensive upgrade over the last 4 years and is in top operating condition. Currently doing extended fishing and dive charters. Would also be a great live a board to cruise anywhere in comfort and safety. Very economical to run with the ever reliable . . .